Andy Buck’s impeccable reputation precedes him. 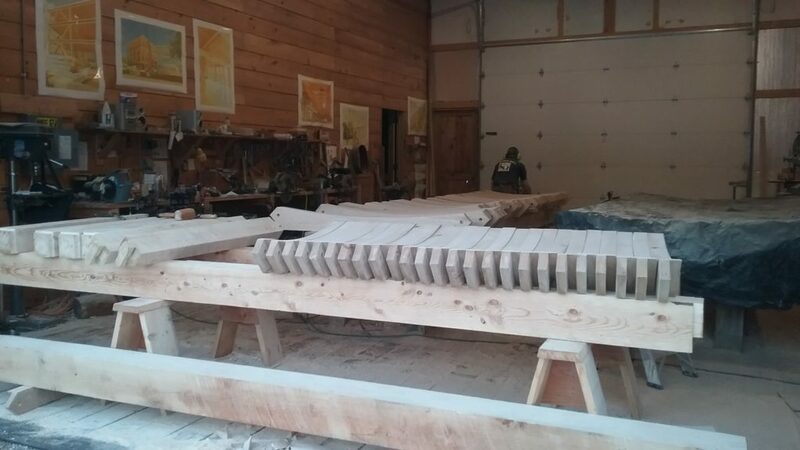 From custom homes and barns to unique community projects, Andy’s craftsmanship stands alone. You might know his work from the Bob Dunning Bridge in Bridgton or the Stone Mountain Arts Center in Brownfield. 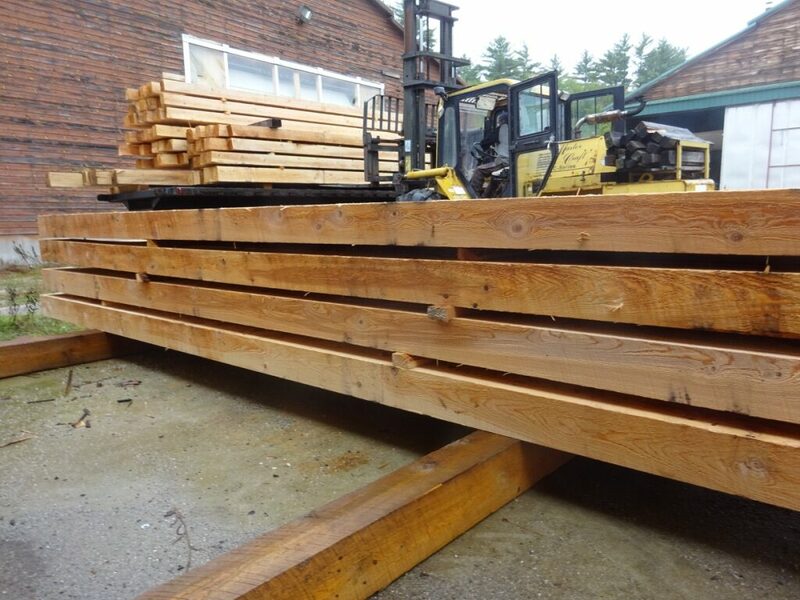 Andy’s projects are continually a source of inspiration… from moving 22-foot hemlock beams to mortising perfectly fit frames, Andy and his Kubota can be found hard at work in Hiram. We are honored to have him on site! Ben Dietrich was the pioneer tenant at the old mill site: the first one to rent space at the empty sawmill. He is also one of the founding members of Tear Cap Workshops. 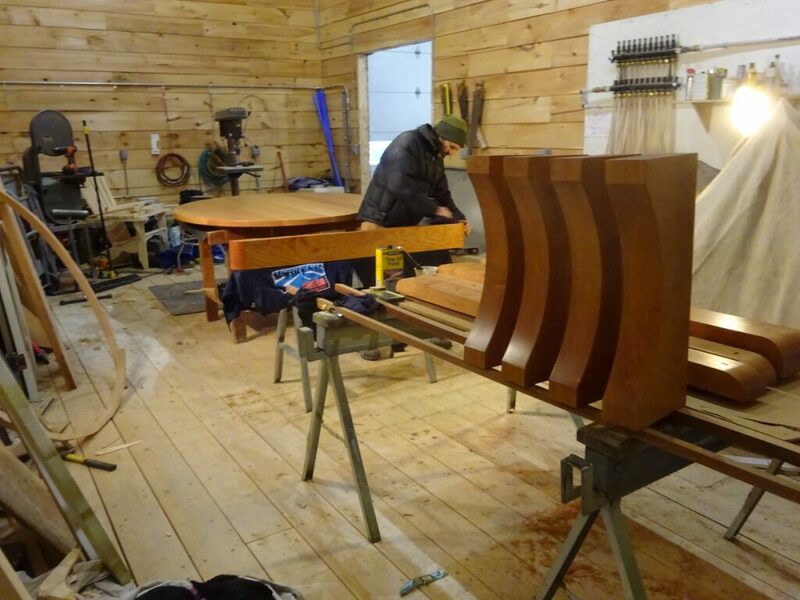 He can do anything in wood — from frame to finish to furniture. 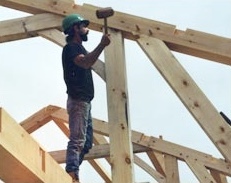 Ben works as cabinetmaker, carpenter, concrete worker, logger, and woodworker. 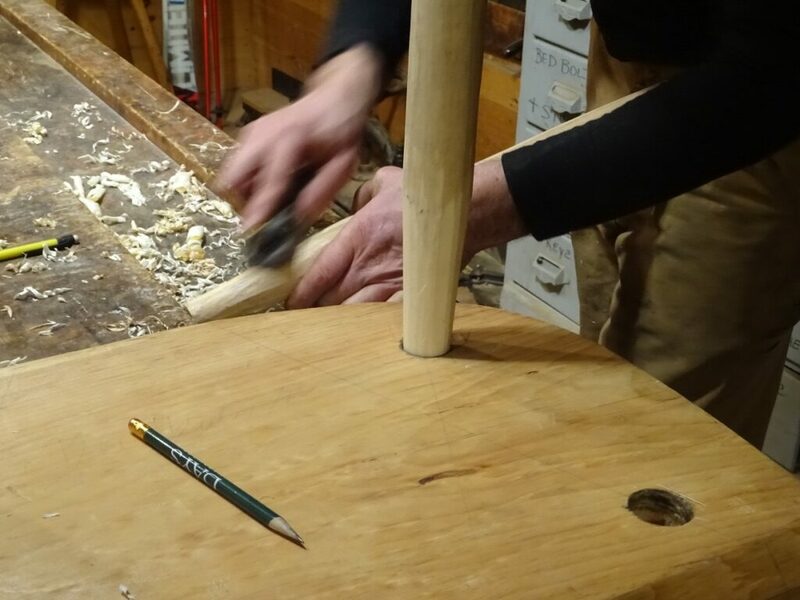 His friendly personality and easy-going nature make his cabinet shop at Tear Cap Workshops a fun place to stop by and check out his creative projects. 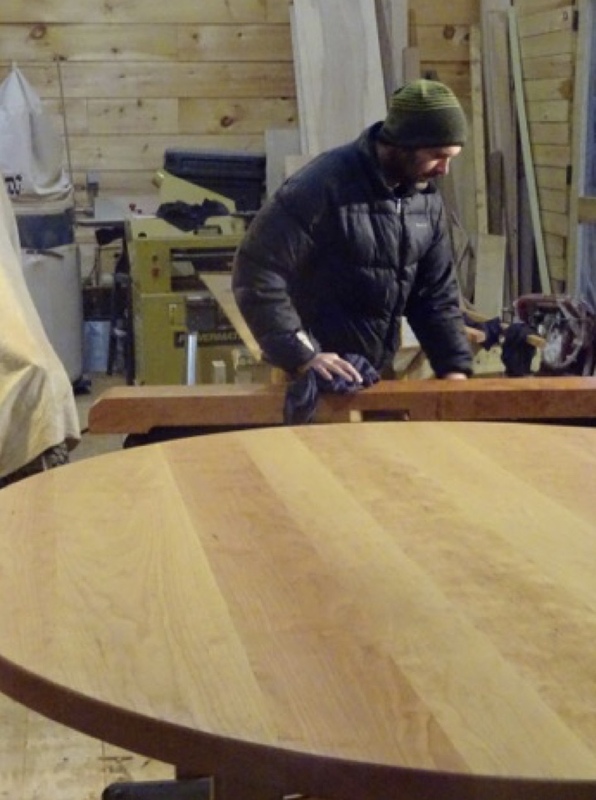 He is a natural teacher and gifted woodworker — we’re so lucky to have him on site! Interested in becoming part of this community? Contact us to find out more about rental options! There are a variety of spaces that have some wonderful possibilities, but at this point, none are turn-key ready. 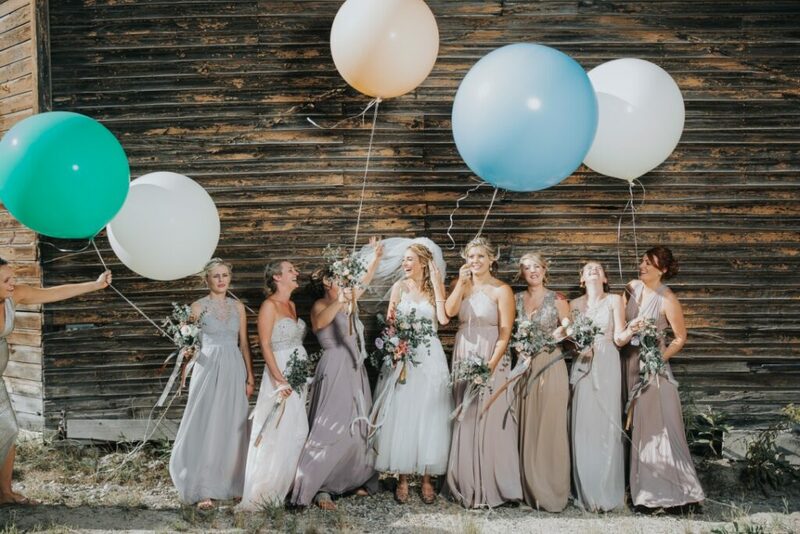 We look forward to working with you to make your dream workshop a reality. Please contact us to find out more. We also rent the facility for weddings! Please contact us for details.